For Stuart residents, planning for hurricane protection is a reality. One vital piece of that protection is shielding for the most vulnerable material that makes up the structure; your windows. 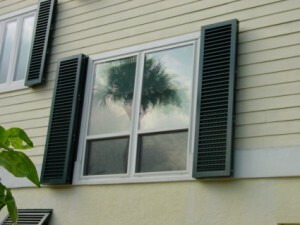 Hurricane shutters are a popular choice to this end. While there are many types to choose from, one type that Stuart homeowners favor are colonial shutters. This is because they offer the pleasing aesthetics of traditional exterior shutters but with the protection of hurricane shutters. 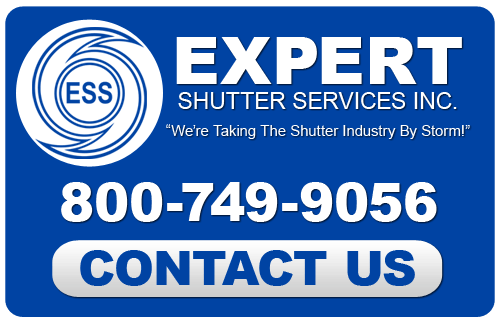 Expert Shutter Services has proudly offered Stuart homeowners with the best colonial shutters you can find. 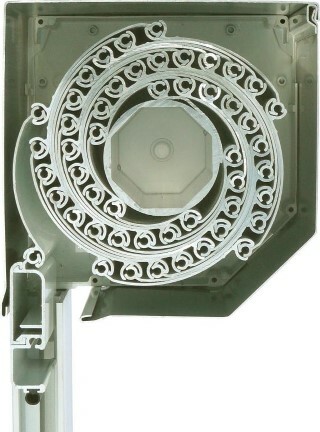 We only work with the finest manufacturers, so our selection is vast and of superior quality. Our installation technicians are professionally trained and capable of quickly and accurately installing your shutters so you can enjoy security as soon as possible. That is why we are the number one resource in Stuart for colonial shutters. If you are looking for a Stuart Hurricane Shutter Company then please call 772-871-1915 or complete our online request form.